A wide-ranging discussion on current research on immigration, and how Houston and other cities can take a lead role in the national immigration discussion, took place on March 7, with participants from Rice University’s Baker Institute Mexico Center, New American Economy, Center for Houston’s Future and leaders from local and national organizations. “The positive impact of immigrants in our city is a narrative that needs and must be told,” said Houston Mayor Sylvester Turner during his keynote address at the Rice University event. In the fourth-largest city in the United States, Houston’s foreign-born residents make up 23 percent of the metro area’s 6.8 million population, according to a new report by New American Economy presented at the gathering. “Immigrants help power the economy,” said Jeremy Robbins, executive director of the New American Economy, as he talked about immigrants’ $38 billion in spending power and the more than $12 billion they pay in federal, state and local taxes in the region. 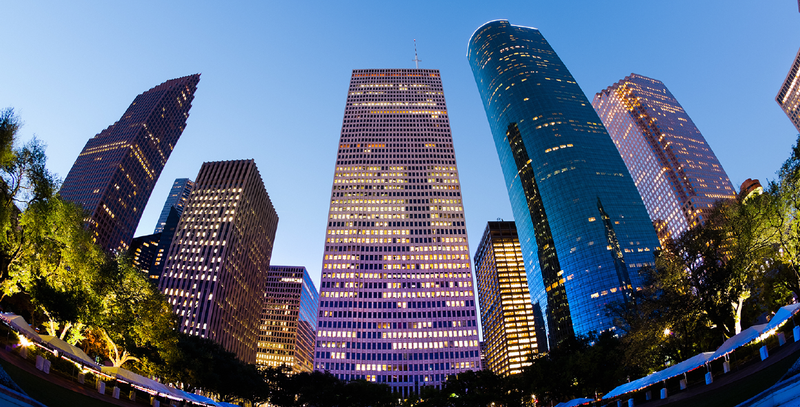 Houston is a leading example of how immigration fuels economic growth and the role that it plays in the workforce needs of the city, according to a study by the Center for Houston’s Future presented at the forum. The conversation during the conference was clear: immigrants are an asset and a vital force for a city like Houston and for most large metropolitan areas — as well as for key industries such as agriculture, hospitality, construction, medical services, high tech development and scientific research. Restrictive immigration policies only hinder economic dynamism and create unintended consequences, such as worsening labor shortages in industries that heavily depend on foreign-born workers. Such policies also create unnecessary stress on our communities and their relations with local government and enhance the leverage of human smuggling and trafficking organizations. Although there is wide agreement that the immigration system is broken, federal government and cities perspectives on solutions differ greatly. While national leaders are moving aggressively to restrict immigration, with little to no understanding of what immigration means for our economy and our society, our cities and communities understand and welcome the added value that immigrants bring with them, especially to local economies, entrepreneurship, neighborhoods and cultural landscapes. Much like the urban-rural political divide that the country has experienced in recent elections, there is a wide gap between the way the federal government and cities like Houston view immigration. It is clear that our immigration system continues to be broken and in dire need of reform, but the three levels of government — federal, state and local — must find a new system that upholds the rule of law and embodies the value of immigration itself as a contributor to the prosperity of the country. Research and conversations, like the one that took place at Rice University’s Baker Institute for Public Policy, contribute knowledge and help push forward data-driven public policy recommendations and should be seen as valuable tools to create an effective immigration system that benefits the economic, social and cultural interests of this country. Houston can lead the conversation, as one of the most diverse metro areas in the country, and one that welcomes and helps create an inclusive environment for all immigrants and refugees. It is an example of what immigration can do for a community.